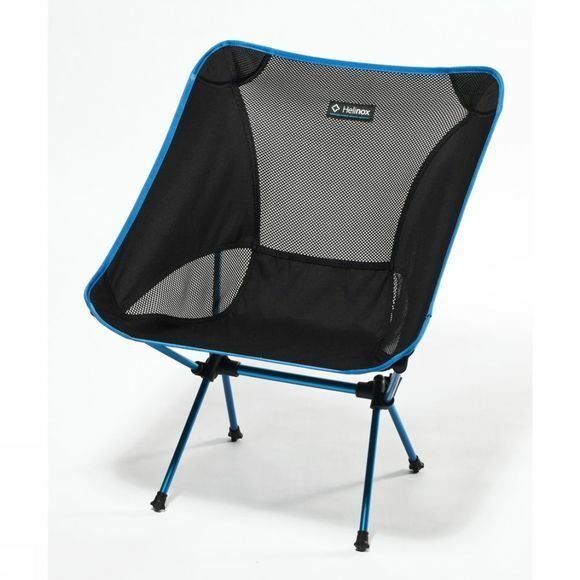 The Helinox Chair One is a revolutionary camping chair. Extremely lightweight, very compact, but also incredibly comfortable, the Helinox Chair One is the ideal travel companion for those who like to sit comfortably but cannot afford to take too much extra weight or volume with them. The Chair One is so light and compact it can even slip into a backpack for a day of hiking in the mountains.Cyclists, hikers, fishermen, bikers, sunbathers ... all were very enthusiastic when first testing the Helinox Chair One and they all enjoyed its compact and lightweight structure, allowing the Chair One to take up as little space as possible in their bicycle and motorcycle bags. The Helinox Chair One received two awards. 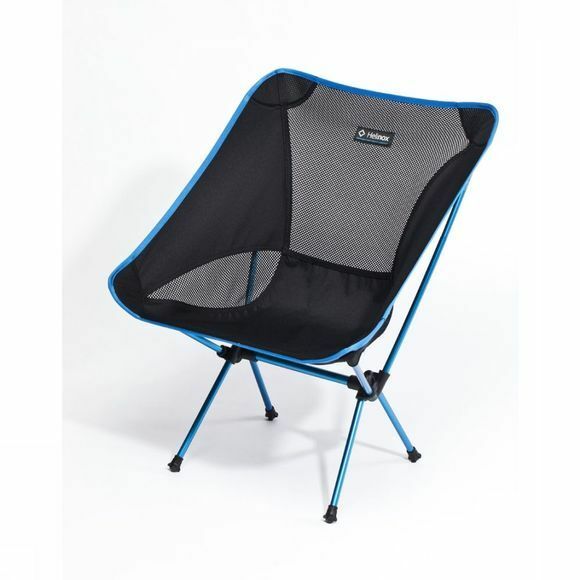 During the ISPO fair in Munich, the Chair One became the 2013 WINNER in the Outdoor segment of the accessories category. The Chair One also received a silver Award from an international jury of the Dutch "Op Pad" Outdoor magazine. Our customer service team will be happy to assist you daily from 10 A.M until 10 P.M. Please contact us through our live chat, our email address team@asadventure.com or telephone (03/808 46 32).